We would define our style as a flexible-photojournalistic style. Or as I like to say a mix of several styles. This means that we try to tell the story of your day: from the getting ready, through the stages of the ceremony, to the reception and the dancing. We also love to take some extra photos of the bride and groom together outside the church. We do both intimate portraits and also environmental portraits (the two of you with emphasis on the location). But never fear: we always include posed family portraits at the altar that the parents always want! This style is especially suited for albums. We also strive to capture and edit our photos with a timeless quality to them. We do our best to give you beautiful photos with soft, natural looking light that will be keepsakes for generations. We don’t over process them or take crazy sideways photos. We do deliver some black and white and selective color versions of your photos, but you will always receive a color version as well so you can choose your favorite. What are your skills and experience? We have been in business for 13+ years. Shooting everything from Children, and Newborns and every other kind of photography until Weddings just kind of fell into our lap 11 years ago and we fell in love with it. We feel as though 13 years of photography experience and all the continuing education we pursue are a great mix and you can trust your wedding will be captured in a beautiful way. What input do we have on the photos taken? Some photographers are very rigid on the way they will photograph your wedding. They will direct people to be where they want them, and not allow other input. We take a different approach. We always discuss what is most important to you before your wedding then we do our best to capture your event the way you desire. We also allow input at the wedding, some of our favorite shots have come as an idea a bridesmaid came up with or found on Pinterest. Will there be a second photographer? You can definitely get great photos from one photographer, but they can only capture so much and be in one place at a time. Weddings have so many things happening simultaneously. A second photographer is the best way to capture things like the groomsmen getting ready, both of your expressions during the vows, or the tear in your mother’s eye during your first kiss. This is why we are a twosome and with all of our packages you get the both of us! Do you use professional photography equipment? While it’s true that a great photographer with an old camera would be better than an incompetent photographer with a fantastic camera, asking about equipment is one of the simplest ways to find the serious wedding photographers in the crowd. Weddings often include countless different lighting scenarios, and that’s where the best tools will make higher quality images possible. (In the right hands of course). We use the Nikon System and all of the Nikkor lenses. We also use professional lighting equipment as well. All of our equipment is current and meets today's standards. If your photographer doesn’t have liability insurance, they are putting risk on you, your guests, the venue, and their entire business every time they shoot. This is another clear indicator on how serious they are about their business. Many venues will not even allow a photographer without proof of liability insurance it’s that important. This is a non-negotiable in our opinion and this is why our studio carries it. If your photographer doesn’t want to have a contract; run away quickly. Contracts protect both you and the photographer and outline what will happen if things go wrong. Contracts don’t have to be gibberish; we work hard to make sure ours are in plain english so you don’t need a lawyer to translate what is being said. It is critical to be prepared for all kinds of possible equipment failures at a wedding. There are no second chances, and having a camera malfunction should never stop wedding coverage. Make sure your photographer has a separate set of cameras and lenses to get through the day if their primary equipment fails. We always have backup equipment, and in a lot of cases we have backups for our backups! What happens if my event runs long? People skills: can you easily and kindly direct people you don’t know? People skills are critical for a photographer; they must be able to direct a group, and command attention if needed. They need to be polite, friendly and pleasant to be around. For our business my husband and I make a great team. We find it invaluable to have the two of us to direct and assist as the rush of the posed group photos unfold. With two of us we don’t often have to yell to get the attention of the wayward ring bearer or groomsman. I usually focus on the bride and groom and can usually find my husband making sure the family and guests are getting our attention as well. Can your guests take photos to? Many photographers will make you sign in your contract that your guests will not be taking photos as they can interfere with the main photographer(s). We have no problem with friends and family taking photos, as long as they are not in the way. (If they are we kindly let them know). If we have time during the posed shots, we usually take our photo and then let others step in to get their snapshot as well. This way everyone knows to look at the professional photographer first, and then others will get their turn. Have you photographed a wedding like ours? This is especially important if you have a special religious or cultural ceremony where a photographer who has experienced one before will be better able to capture the significance of the event. For instance, we do a lot of Catholic weddings and we have lots of experience with them, and are familiar with many of the churches in the area as well as the customs of the Catholic Church. We also have done many outdoor weddings, barn weddings, and everything in between, so we feel confident in saying that we most likely have photographed a wedding that resembles yours. What is your turnaround time for images, products and albums? This is the most likely the most exciting time after the wedding, the arrival of your wedding photos! While the wait may be worth it make sure you know what to expect. 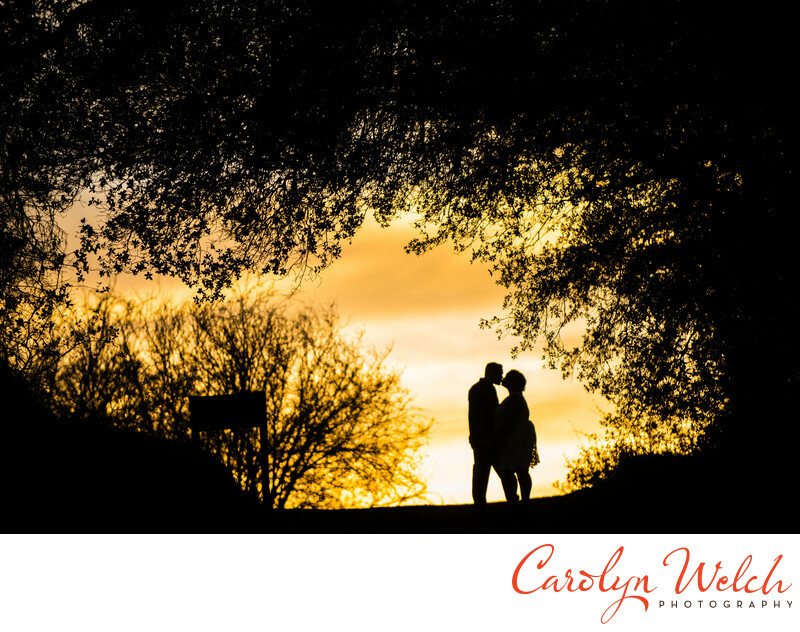 Every photographer has a timeframe that they usually have to complete wedding photos. We usually have a 4-6 week turnaround time for your photos. We use this time to go through all of your images and make adjustments when needed. With albums, it really depends on the clients and how long they take to submit the required album worksheet. Please keep in mind that we do them in the order received. we can have no albums in line or have 5 of them, we will keep you updated once it is turned in. Album delivery is 4-6 weeks after approval of final design. Prints are a one week turnaround. Will I receive all of my digital negatives-files and a print release? In the digital age, it is now very common for couples to want digital high-resolution copies of their photos. We include a custom flash drive with all of your digital files with all of our packages. We recommend to all of our clients to print their photos, even if just a 4x6 of each, PRINT PLEASE! Do you offer a discount for off season or non-Saturday events? There are different factors that would lead to a discount. Here in California there is really not an off season as it seams weddings take place all year long, however we would consider a discount for Friday or Sunday weddings. Are we required to provide you a meal at the wedding? We do not require a meal at your wedding. We of course appreciate it if you do provide one. What is needed to book with you for our wedding? We require a retainer-booking fee of one third (33%) to book your wedding with us. The balance is due 30 days prior to your wedding date in full. You can also split the final balance in to two payments or a monthly payment. We are flexible and can work that out with you.